We’re an Akron area SEO company dedicated to White Hat Best Practices and educating our web design clients along the way. For those of you in Akron who are not familiar with SEO, it stands for Search Engine Optimization. This refers to making sure that all of the structural elements of your website design (relevant title tags, proper usage of H1 and H2 tags, compelling meta-descriptions, internal links, etc.) are aligned so that the search engines will index your website’s pages and better yet, rank them higher based on your website having all its ducks in a row. It also refers to optimizing elements such as your pictures so that they are not too big and load faster. This refers to external “Search Engine Signals” such as your Social Media footprint, links from other relevant websites to yours all work together to help the search engines better find your website. 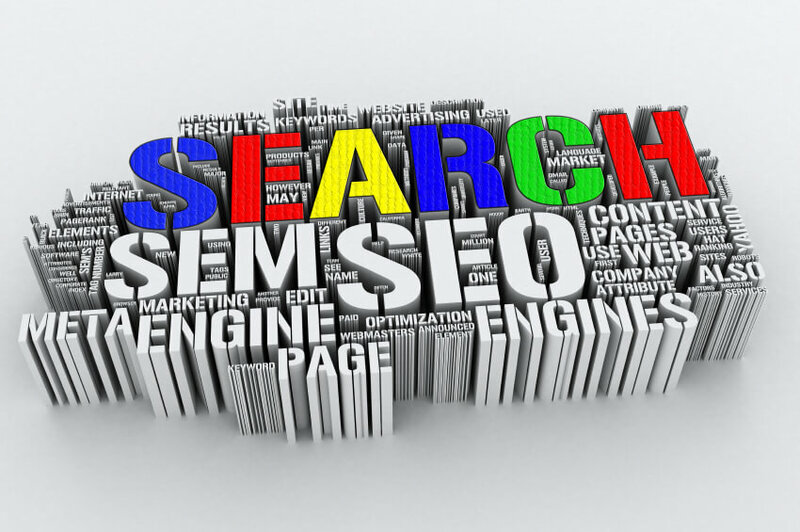 SEO is just one component to a good online marketing campaign. SEO is often called “organic SEO” because it describes the efforts to draw people to your website that are outside of online paid advertising. Which SEO Category do you need? Sometimes you need both onsite SEO efforts and Offsite SEO efforts. Other times, you only need one or the other. This depends on a number of factors. If your website designer has already done a good job of putting in the appropriate code, but your website is light on content or the website content creation is not high quality or original; you may need to add more content or rewrite some of your existing content. You may have all of that in place, but you don’t have a Social Media presence or any other assets outside of your website such as a blog to help drive additional traffic to your website beyond the limitations of purely onsite SEO. Offsite SEO really falls under the broader category of Online Marketing.